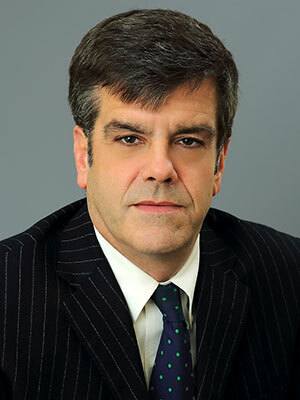 Christopher T. Owen is Of Counsel to Allyn & Fortuna LLP since 1993. He has over 26 years of experience in commercial litigation, real estate matters, wills, trust and estate matters, matrimonial law and criminal law. Mr. Owen’s clients have included large utility companies, privately-owned businesses and individuals. As Of Counsel to Allyn & Fortuna, Mr. Owen offers his extensive litigation experience in conducting civil and criminal trials before judges and juries and his appellate experience before the various appellate divisions in New York. Mr. Owen’s experience and knowledge in the specialized fields of matrimonial law and wills, trusts and estate matters are also valuable resources available to Allyn & Fortuna’s clients. In addition to his practice in New York, Mr. Owen maintains an active practice in Florida where he offers services to Allyn & Fortuna’s clients.